Just recently, Moto Sapiens featured Timothy Joseph ‘TJ’ Alberto after he almost landed in the top 10 in the prestigious Stock 1000 superbike race in Europe, while proudly bringing the Philippine flag with him. 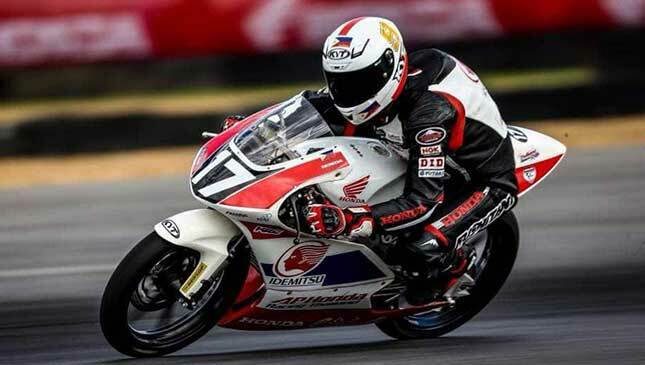 Now it seems that TJ's younger brother, Troy Alberto, has more exciting news to share for making his own indelible mark in another premier motorcycle race in the Asian region. 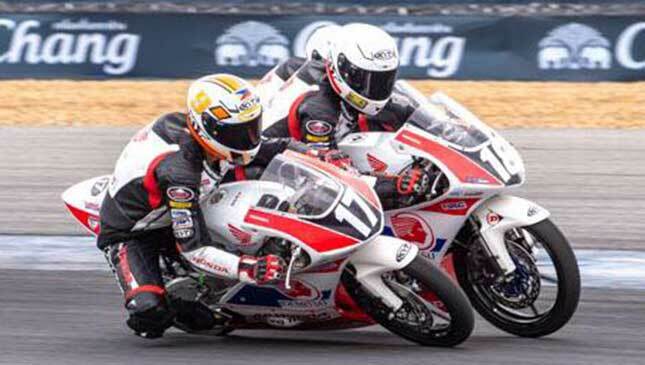 Last June 14-17, 16-year-old Troy crossed the checkered flag in fourth position at Race 1 of the Honda Thai Talent Cup Round 2 held in Bangkok, Thailand. It was the second time Troy finished fourth at TTC. Drawing valuable racing experience from the Idemitsu Asia Talent Cup, where the best from the region battle for supremacy, Troy started Race 1 in fifth position. But as he gained confidence racing wheel-to-wheel against the ace riders from Thailand, Indonesia and India, Troy charged to the finish line in fourth position. “Unfortunate not to land on the podium but glad to see I came within a tenth from reaching it. Hoping for more (in the) next race!” said Troy in his Facebook post. Troy’s craving for a podium finish saw himself in an endless three- to six-way battle with the best riders from Thailand. Initially, Troy thought he’d already snagged a podium finish when he took the second slot for several laps before he finally settled on fourth at the finish line. Before this, Troy crashed a few times at the ATC and TTC, including one scary ‘high side’ incident where he suffered a knee injury. It took two months for him to recover. 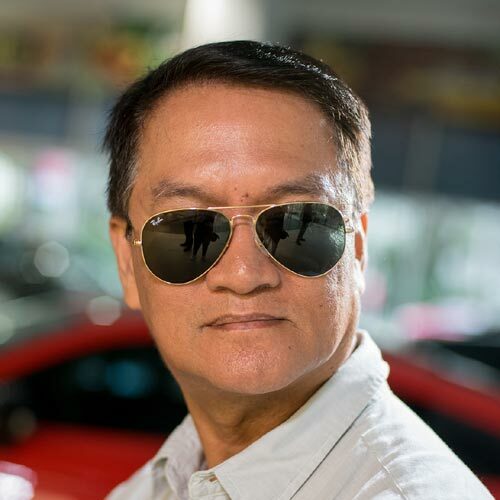 “Let’s pray that Troy remains healthy and continues on being more competitive,” said Toti Alberto, Troy’s father and coach in motorcycle racing events. Toti has been criss-crossing Asia and Europe across different time zones to coach Troy and TJ at their international racing stints. Currently, Toti is presently coaching TJ on the latter’s racing stint at the Misano Racing Circuit in Italy. 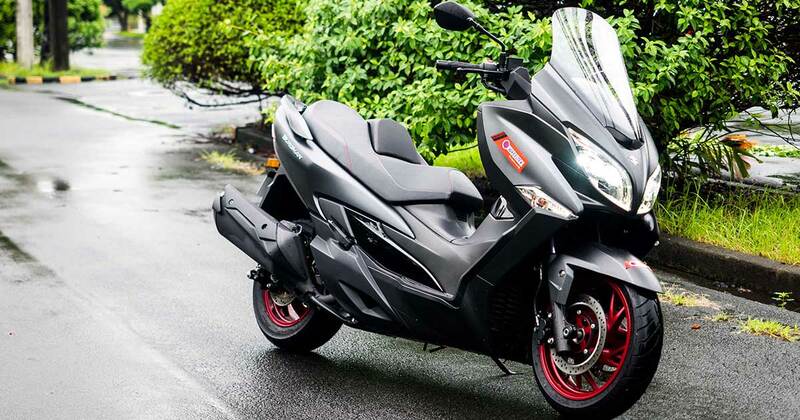 Honda Philippines, Troy’s major sponsor for the TTC and ATC, is equally proud of this Pinoy ace rider. “With Troy Alberto’s dedication and passion for the sport, HPI is happy to support him as he represents the Philippines not just in this competition, but also in some of the best international racing competitions in the world,” says Honda PH in a statement. Troy and the other TTC riders are using equally prepared Honda NSF250R motorcycles, powerful 250cc single-cylinder race bikes. 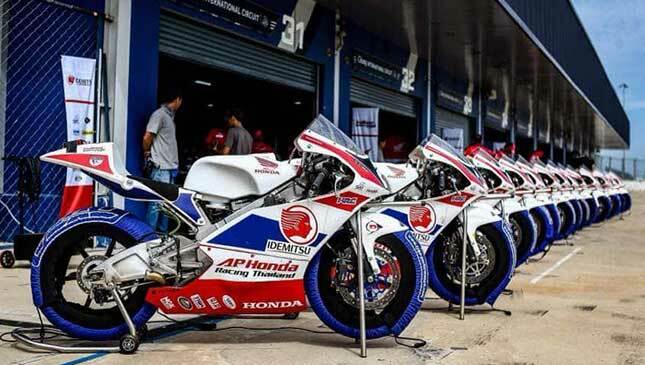 As part of its ‘One Dream’ campaign, HPI believes that the TTC race can be a ‘stepping stone’ to more racing events like Moto 2, Moto 3, and Motorcycle Grand Prix (MotoGP). Good luck on your next race, Troy!